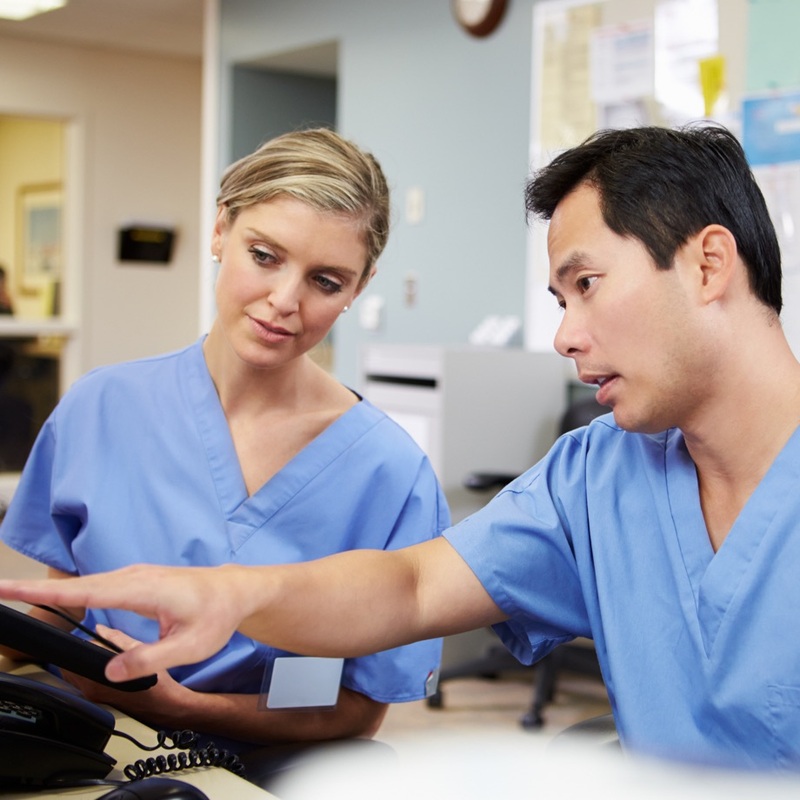 The number of medical billing and coding jobs is projected to increase by 13% from 2016 to 2026, according to the Bureau of Labor Statistics. 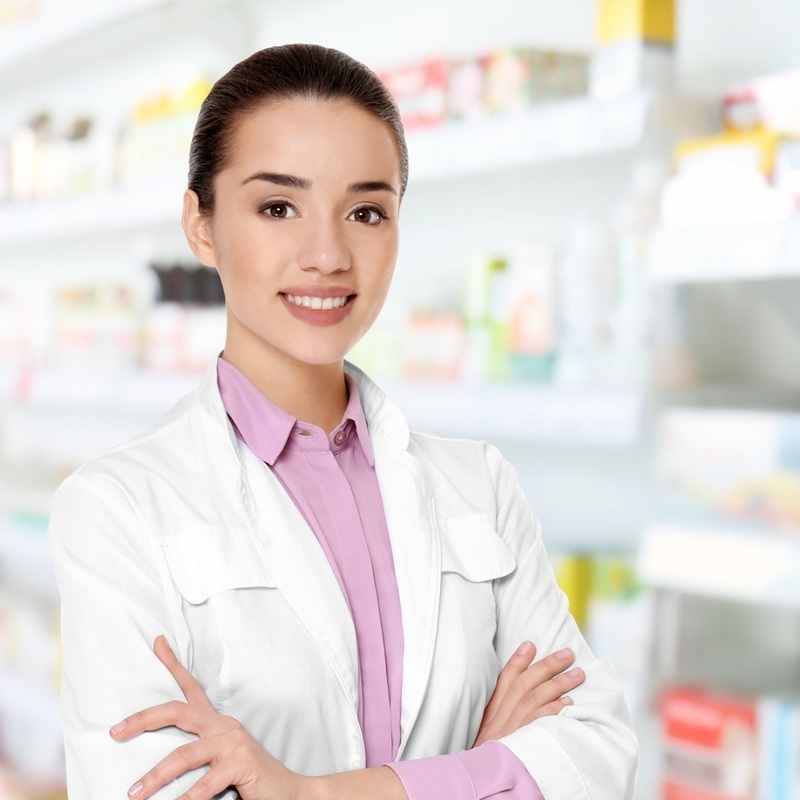 The number of Pharmacy Technician jobs is projected to increase by 12% from 2016-2026, according to the Bureau of Labor Statistics. 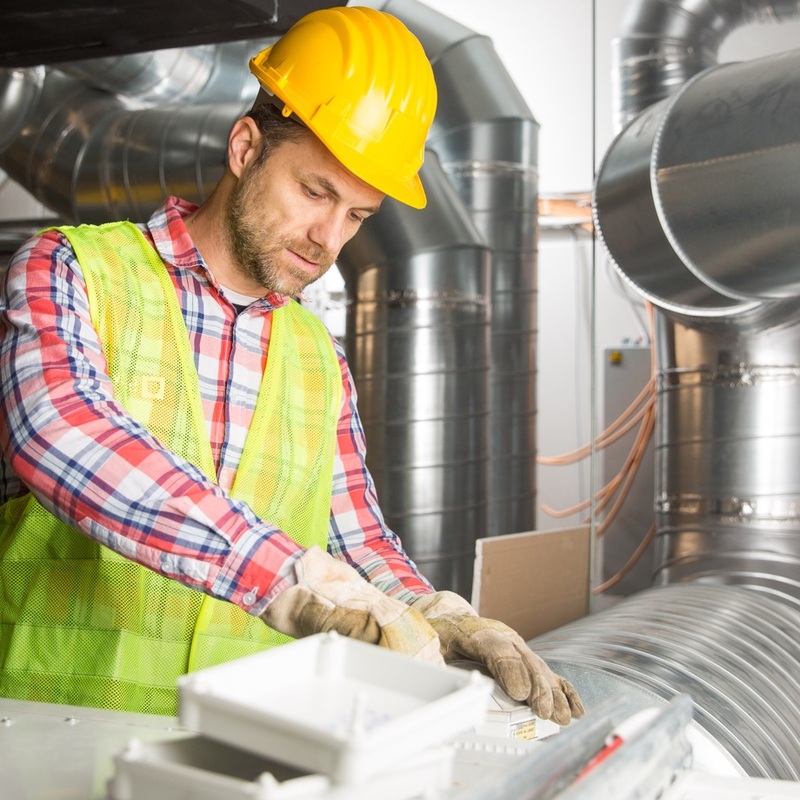 Employment of HVAC/R techs is projected to grow 15% from 2016 to 2026, according to the Bureau of Labor Statistics, faster than the national average for all occupations. 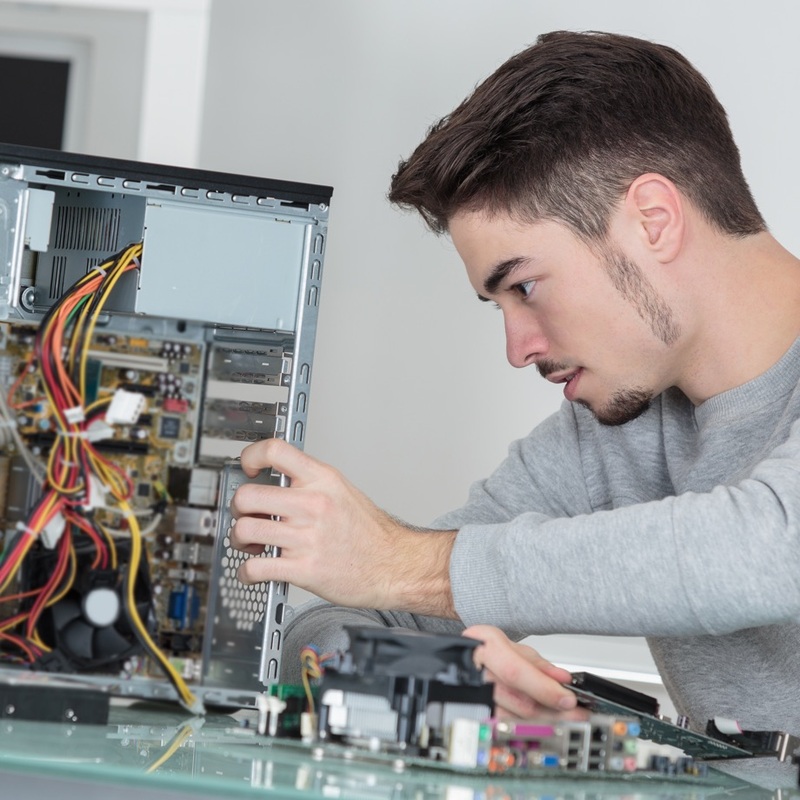 The number of Electronics Technology jobs is projected to increase by 7% from 2016-2026, according to the Bureau of Labor Statistics.